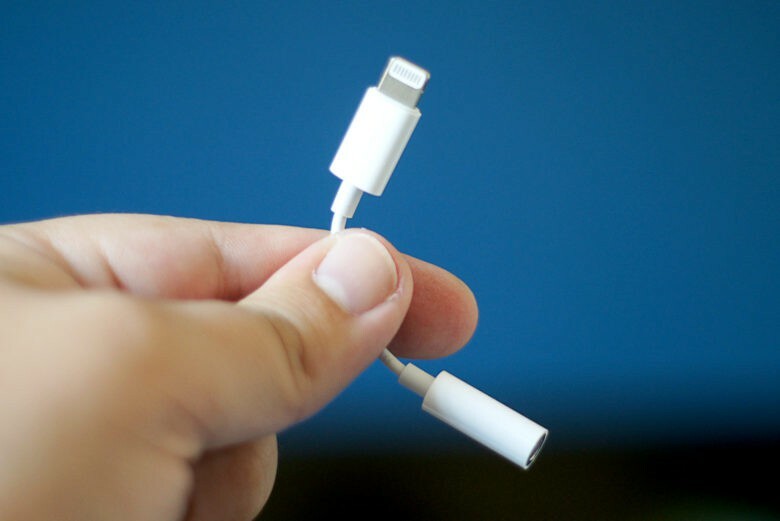 Apple ditched the 3.5mm headphone jack for the iPhone a few years back. The amazing new iPad Pro comes with a redesigned form factor and USB-C. But it’s lacking one feature that’ll surely upset a few fans: the 3.5mm headphone jack. Apple first dropped the legacy port on the iPhone back in 2016 with the iPhone 7. With Apple now no longer making the iPhone 6s and SE, you can’t get a new iPhone with the headphone jack any more. And now it’s gone from the new iPad as well. In some ways, the loss of the 3.5mm jack is going to hurt a bit more than it did with the iPhone. That’s because the new iPad Pro is so clearly aimed at more professional, high end users. It will surely sting customers who want to keep using the pricey headphones they use for tasks like audio editing. At present, the Mac still comes with the headphone port. How much longer can it be until that’s gone, too, though? Last month, Apple failed to provide the dongle for free with the new iPhones, showing that it believes we’ve had enough grieving time to get over its inclusion as a standard bit of tech. That certainly holds true for the new iPad Pro. There are plenty more reasons why people would want to invest in Apple’s amazing new iPad Pro. Check out our summary post here. Will the lack of a headphone jack affect your decision to buy the new iPad Pro? Let us know your thoughts in the comments below.